Digital transformation leads to the need to upgrade servers, databases, and software. As a result, it will force companies to have a data migration project to be able to integrate the old data into the new technology. For them to be effective at transferring big data, they have to be innovative and use BI tool migration in future projects. Data helps in making planned financial decisions and the growth of a company. Therefore, successful data migration is very necessary for businesses. The business intelligence migration tools are important as they help one transfer big data while saving costs thereof. Data migration projects can be tricky if not done with proper expertise. The following are some of the elements that should be observed for by organization to avoid that failure. As the organization plans on how to handle data through automated report migration, it is important to have an agreed strategy on how to go about it. The strategy and planning need to be initiated at the beginning of a project of this kind for it to be a success. 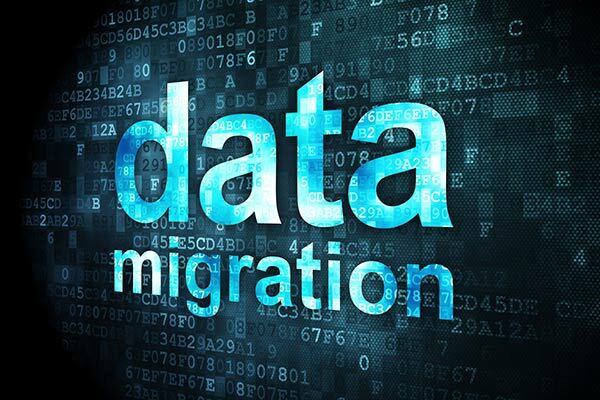 Data migration is not as easy as one might like to think. As much as data migration has been made efficient through the automated report conversion, no one should take it lightly. All steps should be observed precisely. Failing to do so might lead to the project being a failure. Standards of the disciple on how the project will be initiated should be agreed upon from the onset. Know which data is necessary to transfer. Any measures that can be taken to reduce costs will obviously be beneficial to the company. One way a company can cut down on cost is by identifying which data will be necessary as they move forward. You should consider transferring what will be considered as valuable data. It is important to cross check and ensure that all the data you intended for migration has successfully been migrated. All through the automated data conversion, you should reconcile the data with the one from before. By ensuring visibility of data, you will be able to note any deficiencies and make necessary changes. Knowing the importance of loading migrated data correctly, we recommend using an API that will facilitate business logic. Despite the fact that it runs slower than other methods of loading data, it has a higher success rate. It is advised that organizations should not be tempted to load data directly as it might result in switching off some of the business logic. The Digital World of BI Migration Never Stops, Neither Do We! To sum it up, data migration requires keen observation of the steps taken during the transfer of data. If done correctly the organization avoids facing extra costs and disruptions. For more information on how to evolve your business and take your organization to the next level, contact DataTerrain today. Our BI analysts have years of experience in their fields and can help your company grow.